Does your website look appealing to your visitors? Did they complain about the functionality? Time to fix those bugs and update those blog pages! Been a bit quiet on Facebook, Twitter and Instagram? Now is the time to start sharing those images of sunshine and fun. – Keep an eye on your peers! 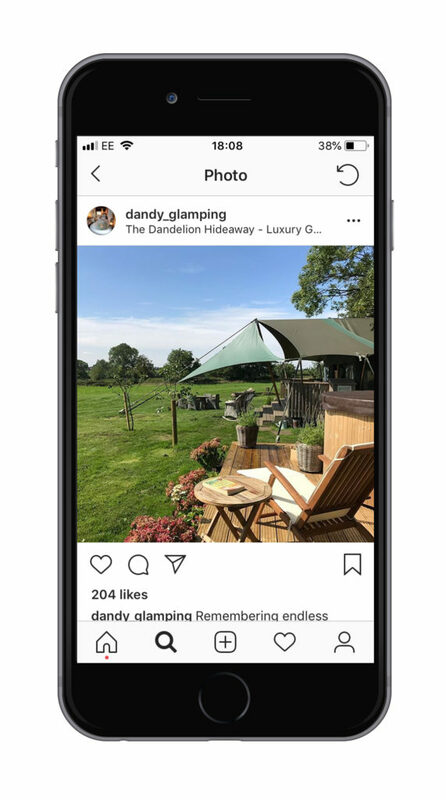 Dandelion Hideaway are a great example of keeping your social media fresh and exciting for guests. Hard to keep a smile on when explaining which pitch they have to the 100th visitor? Then, get a new site map. Saves time, more efficient and turn those tired campers into happy campers. 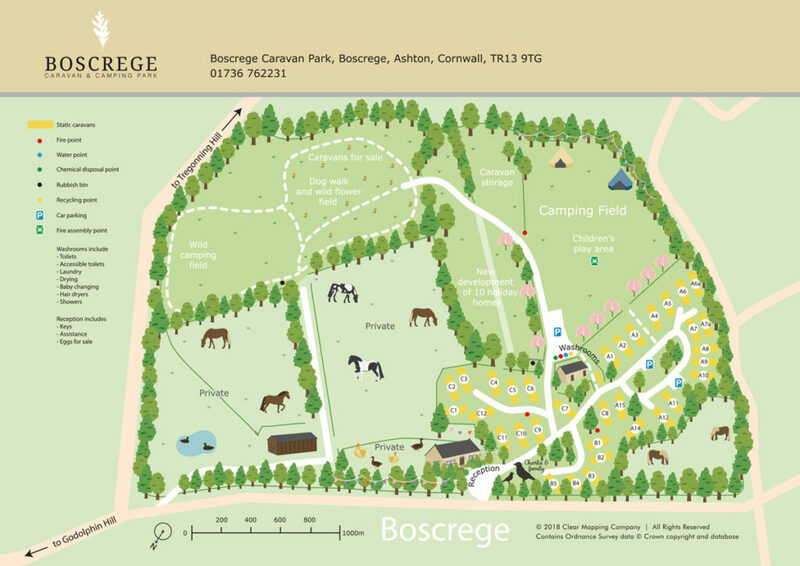 – Think about adding your map to your booking engine? However you’re looking to improve your customer service this year, we wish you a happy and a prosperous season!